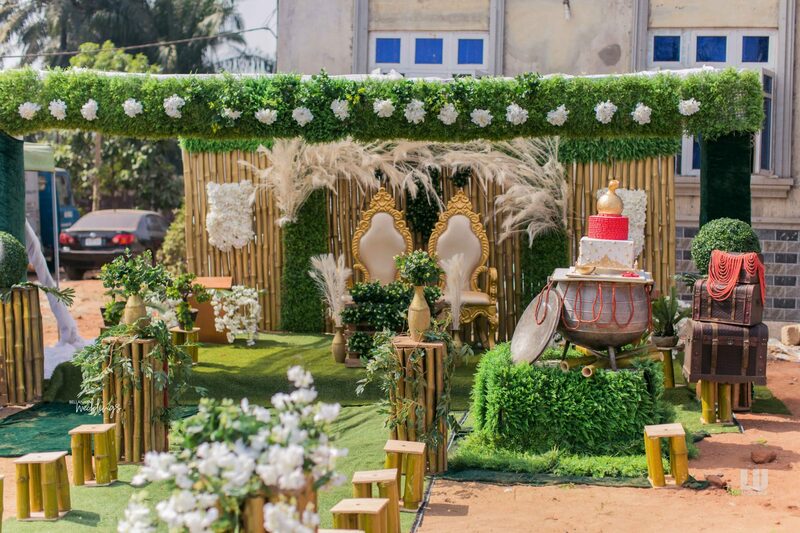 We promised you a rich and exciting display of tradition and culture on BellaNaija Weddings and we can say we are doing a great job delivering so far. 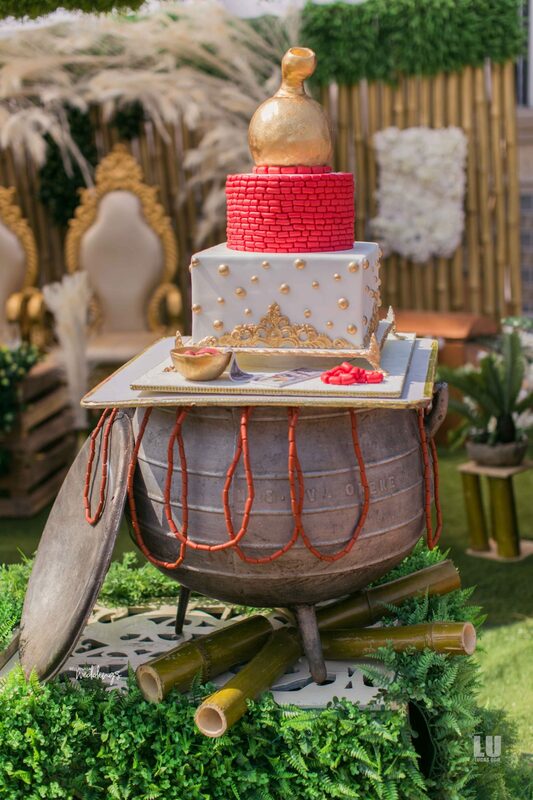 The #Nkemdilim19 is a visual delight. 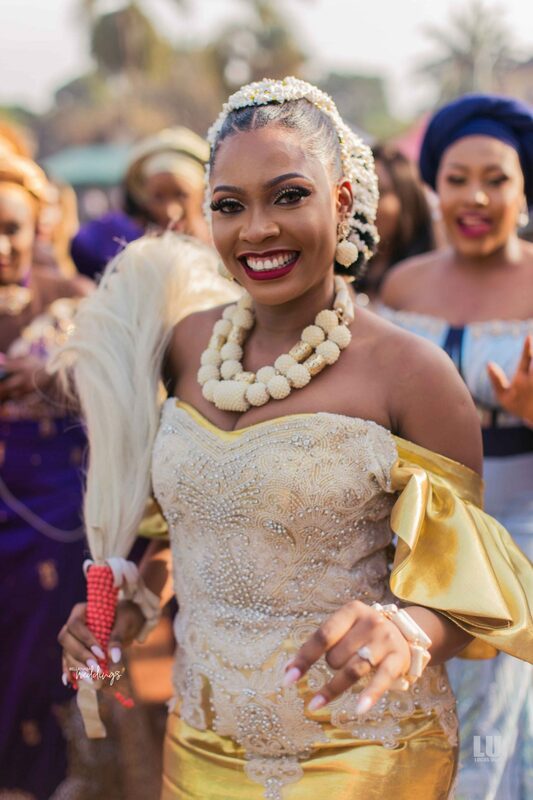 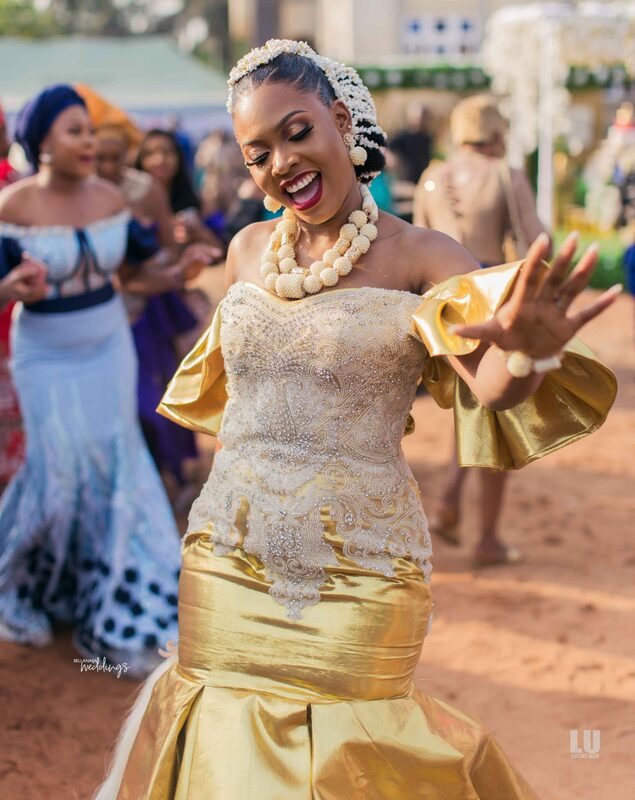 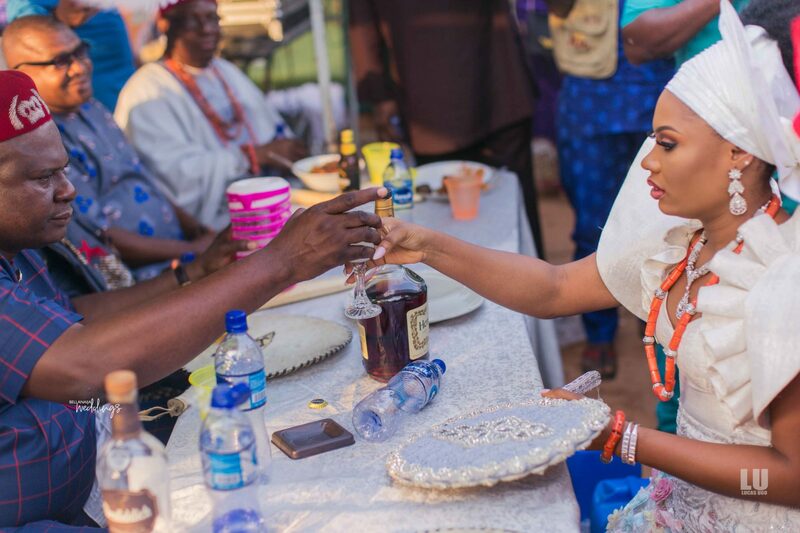 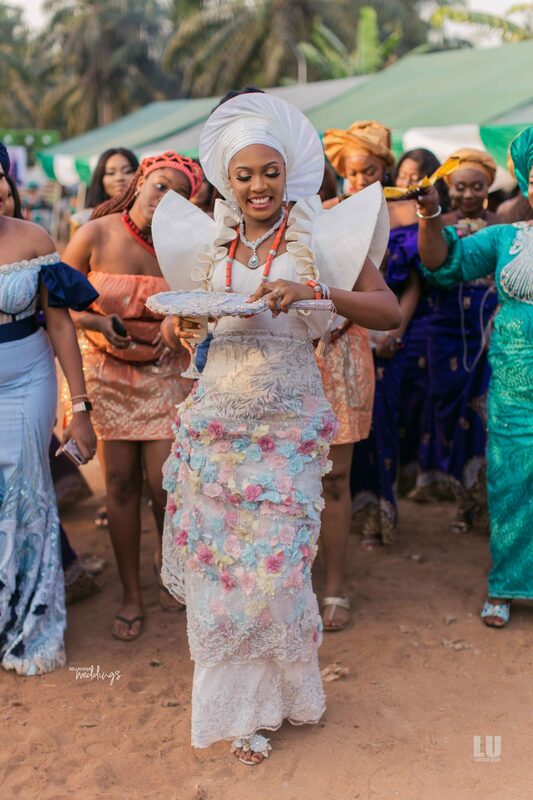 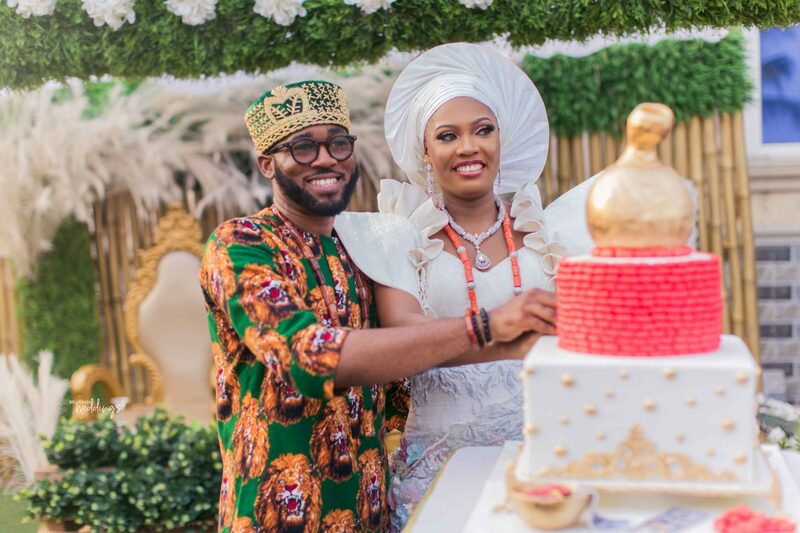 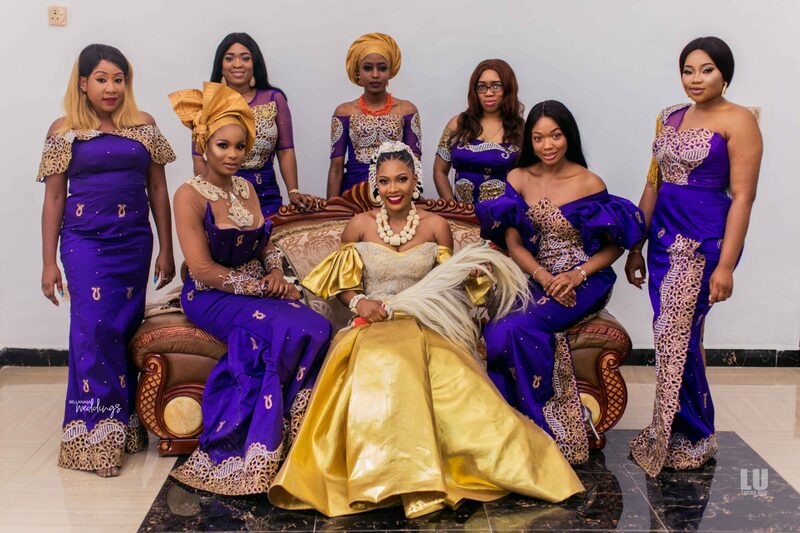 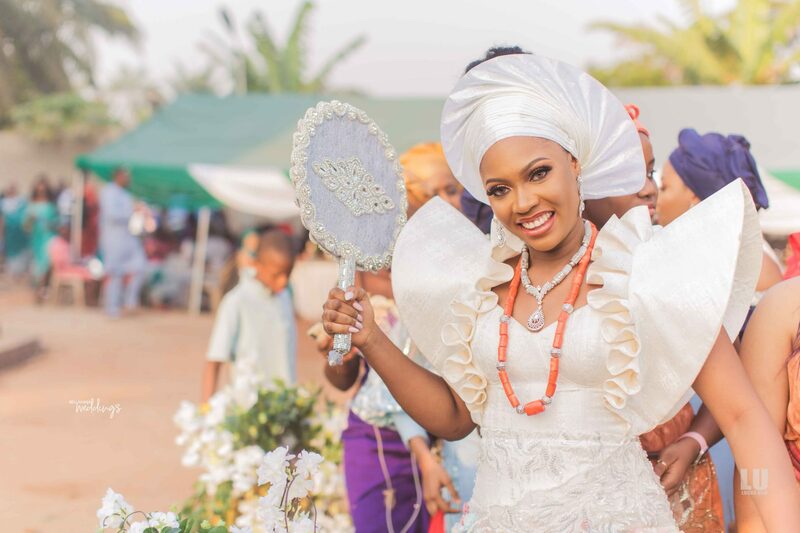 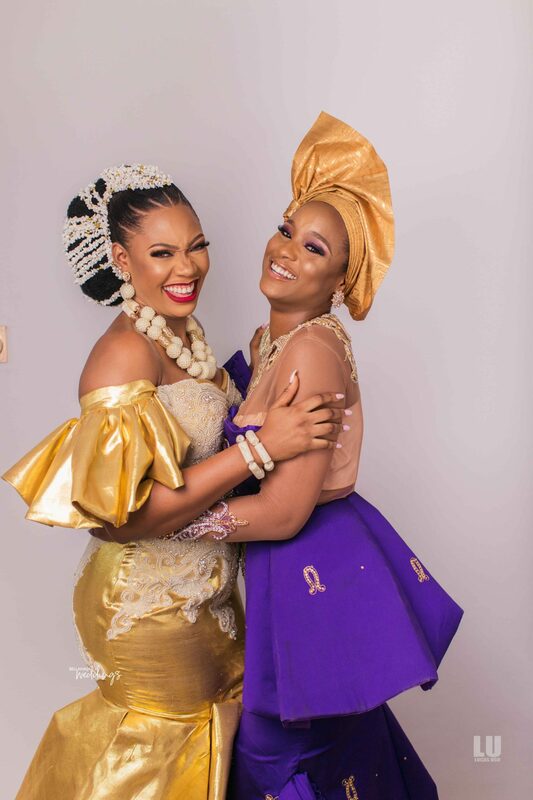 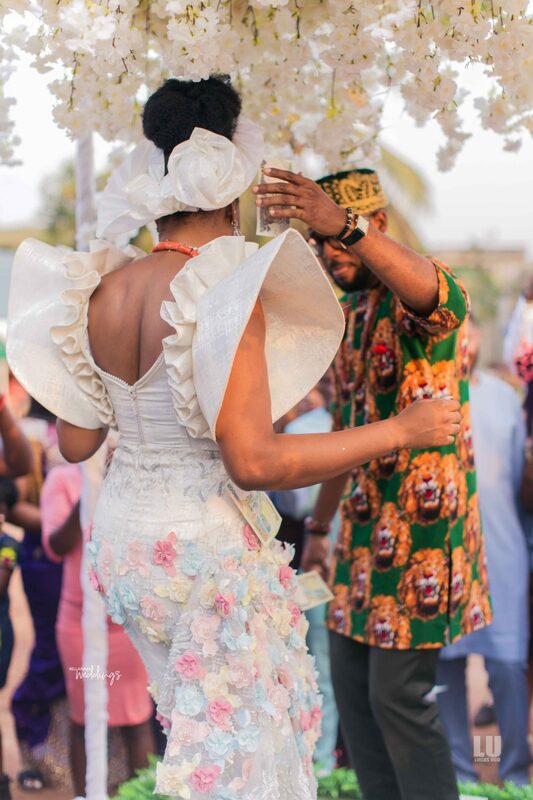 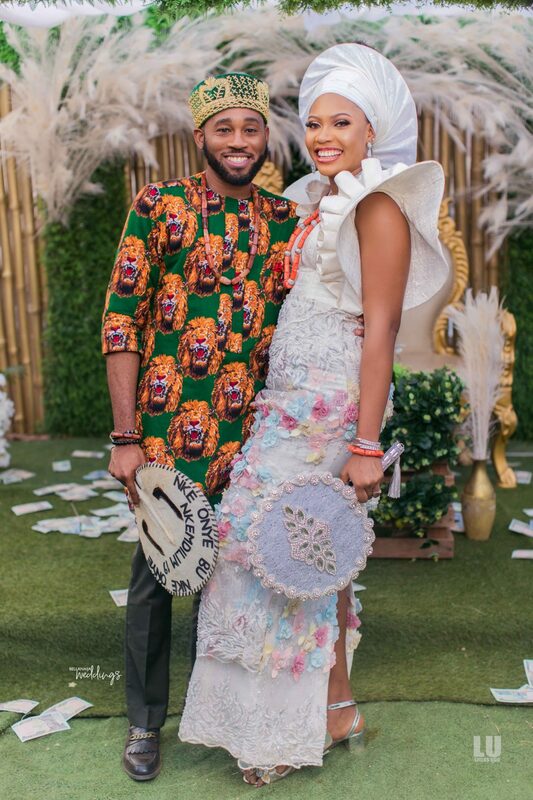 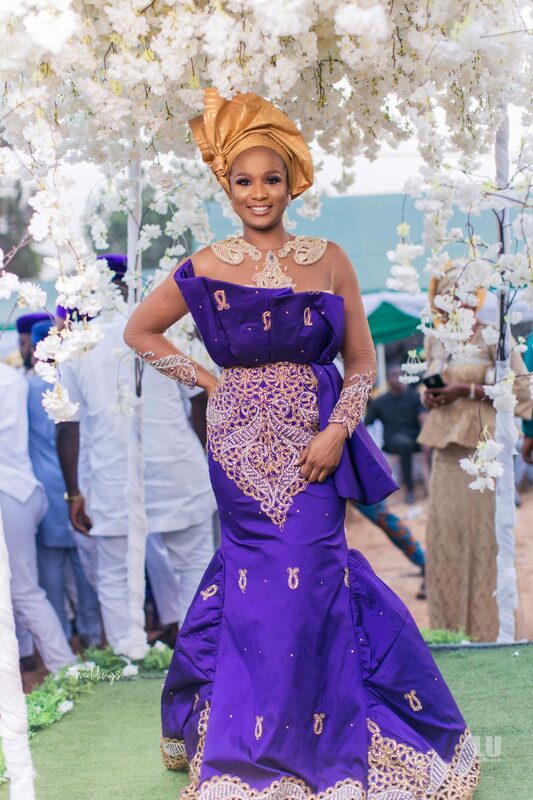 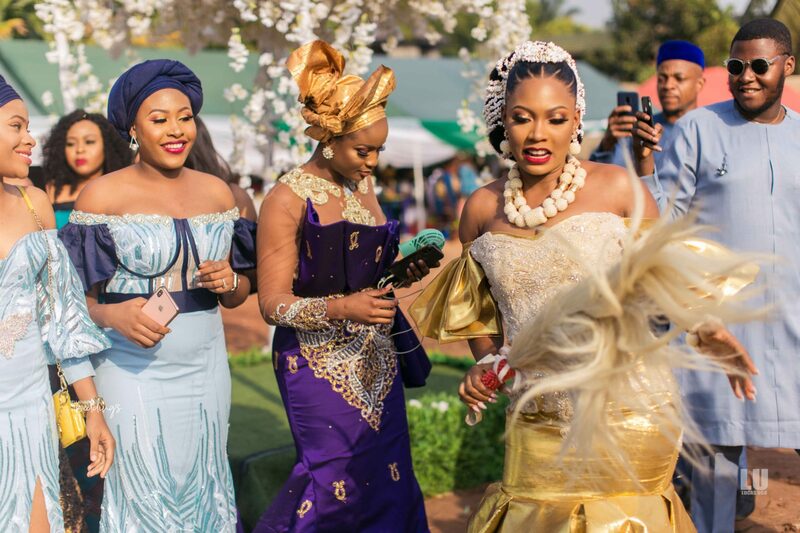 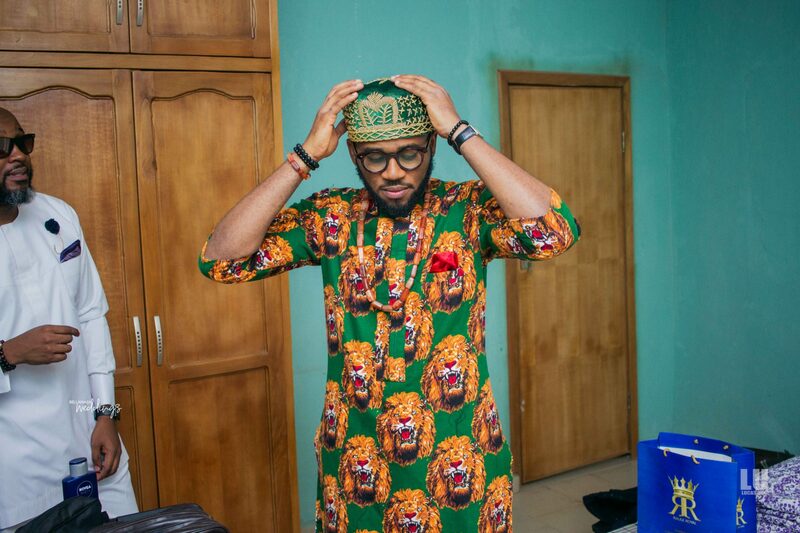 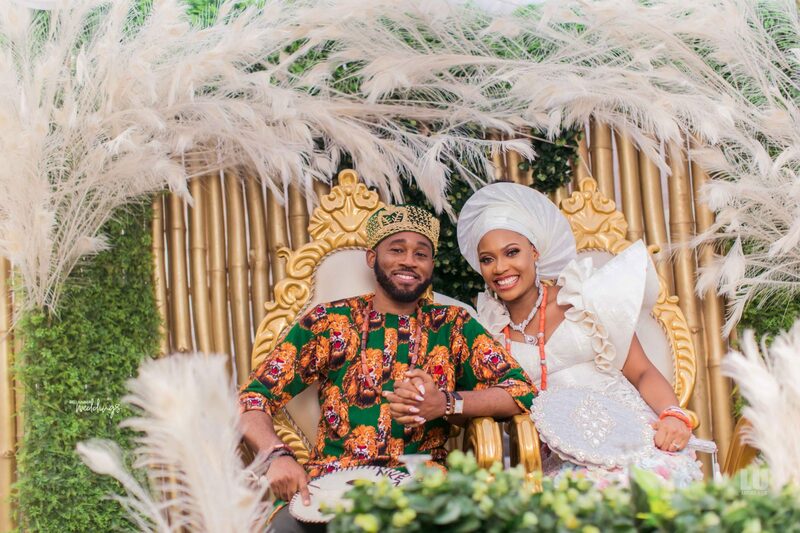 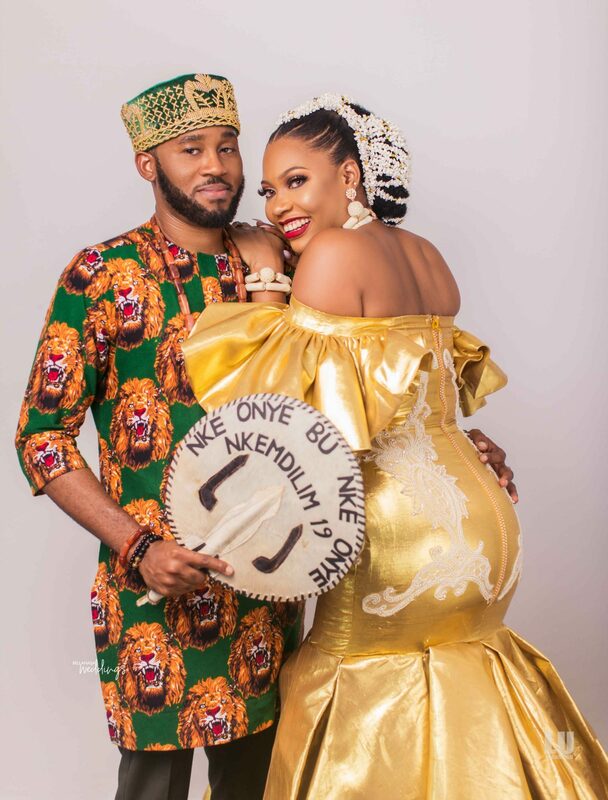 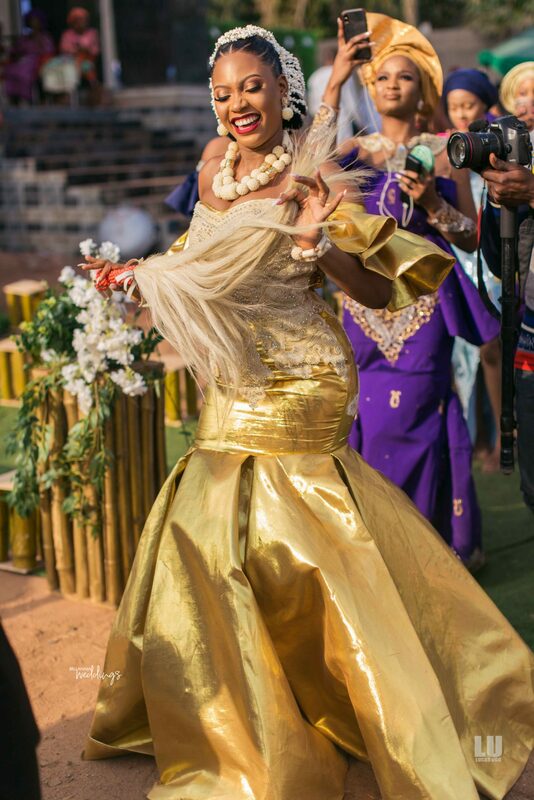 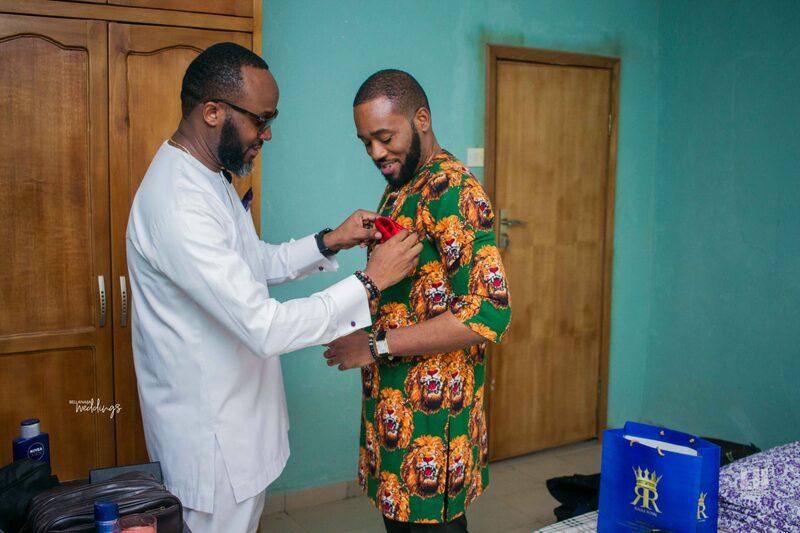 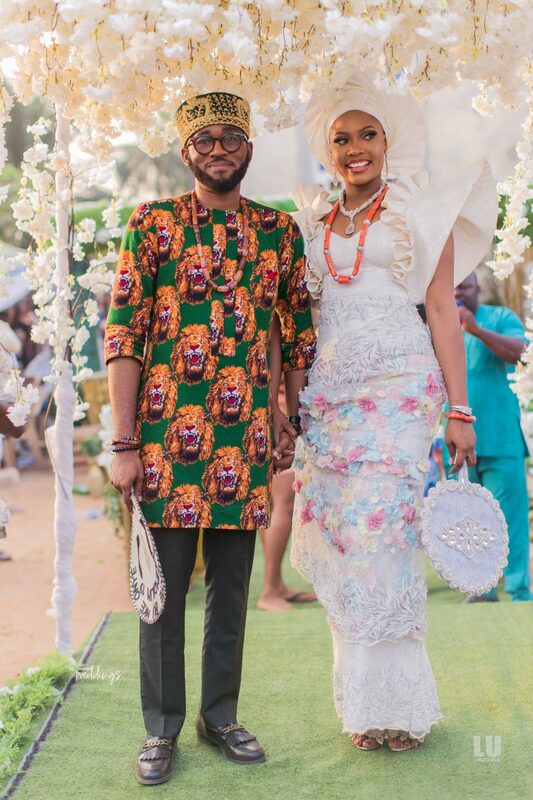 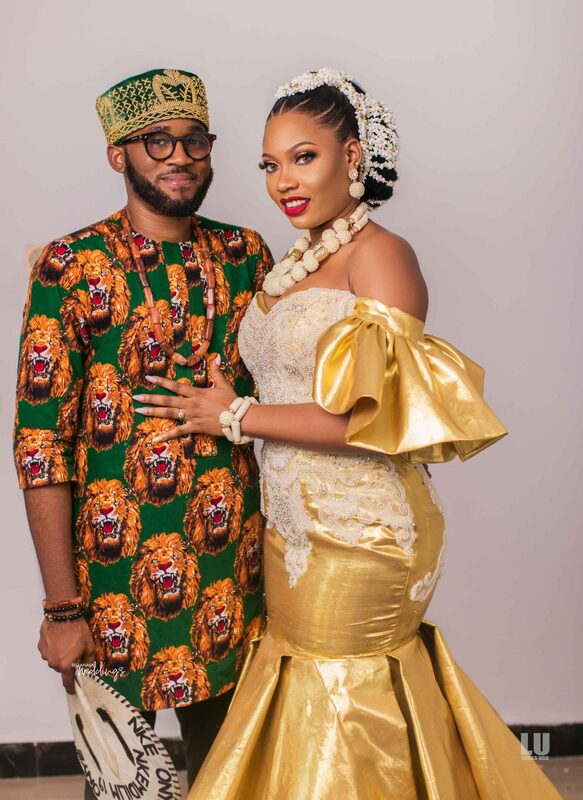 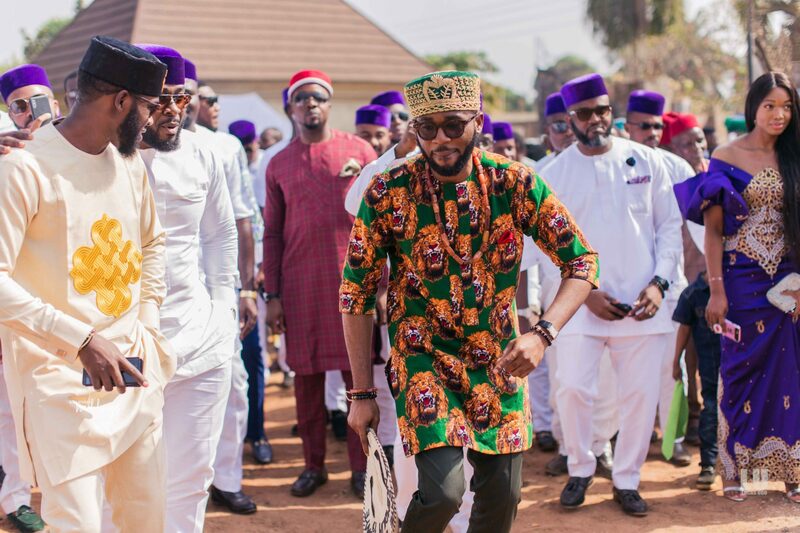 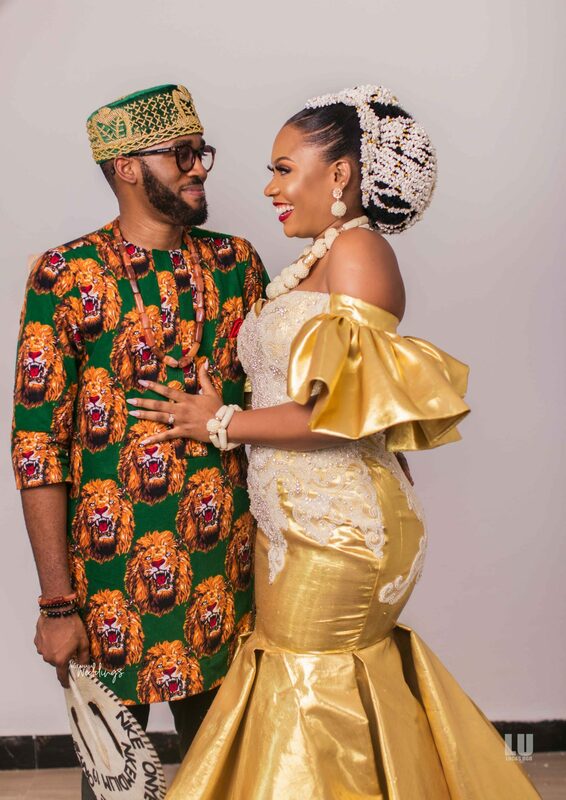 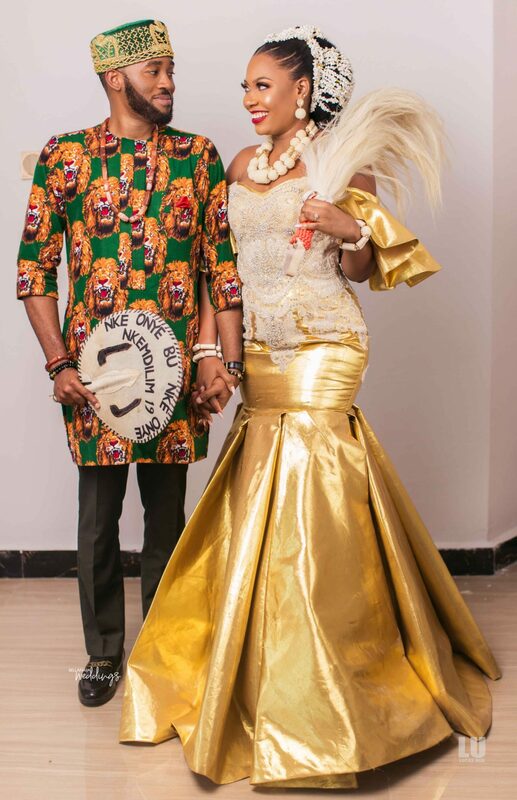 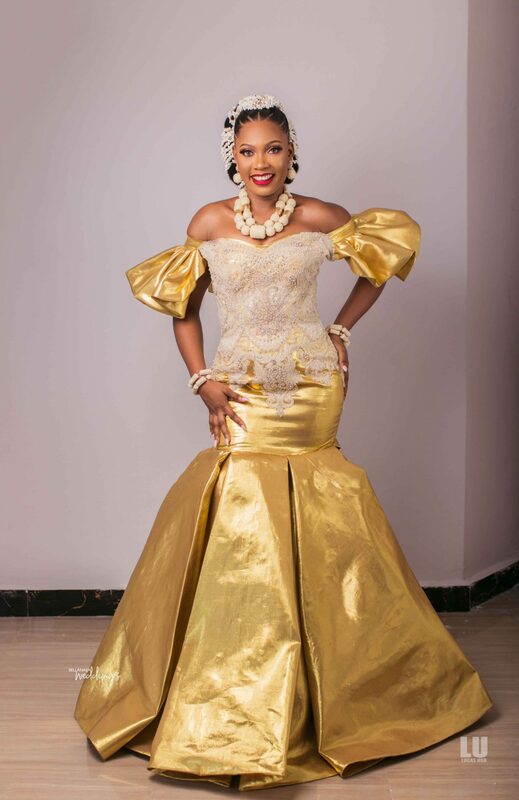 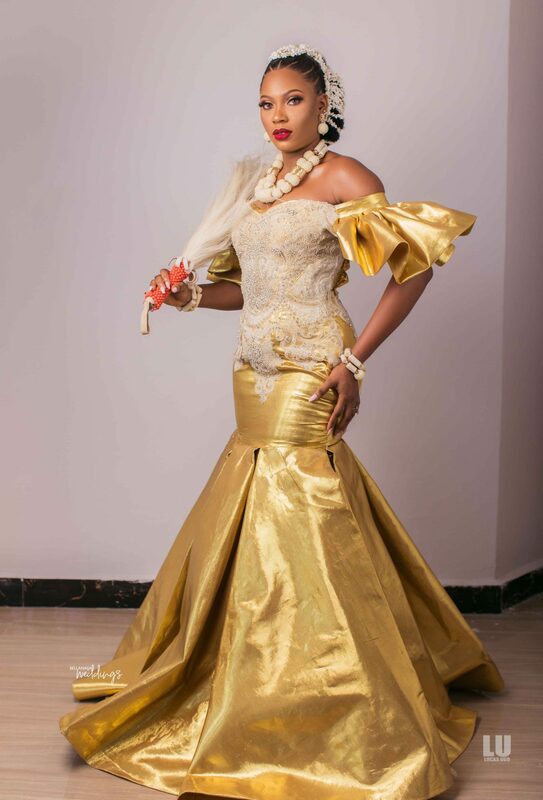 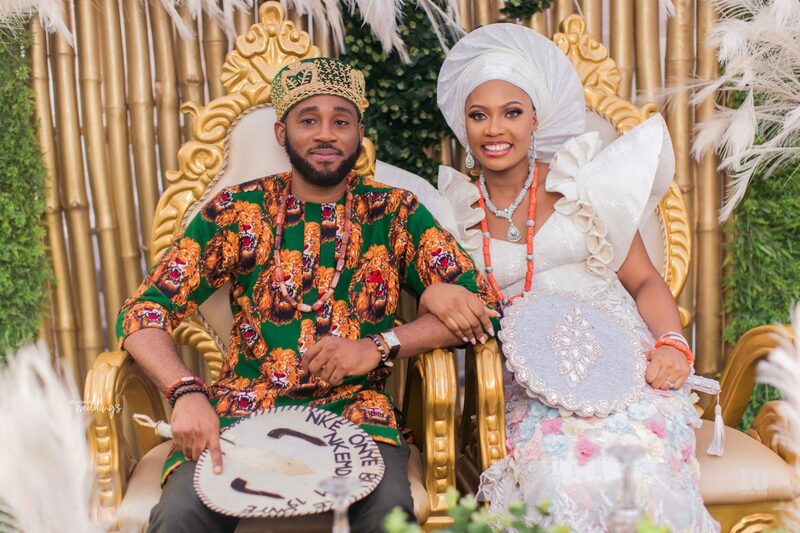 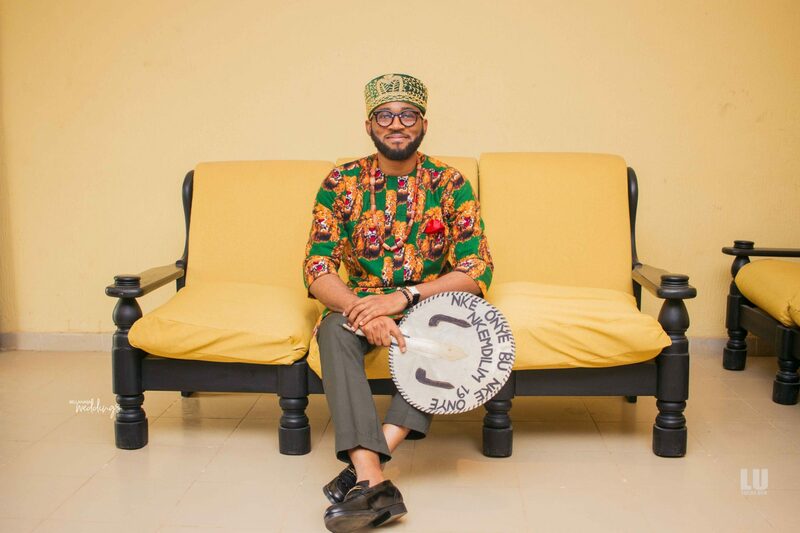 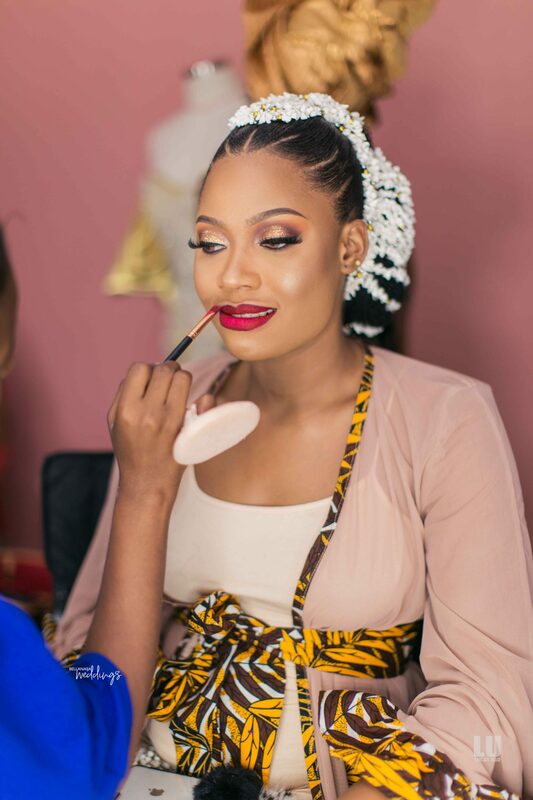 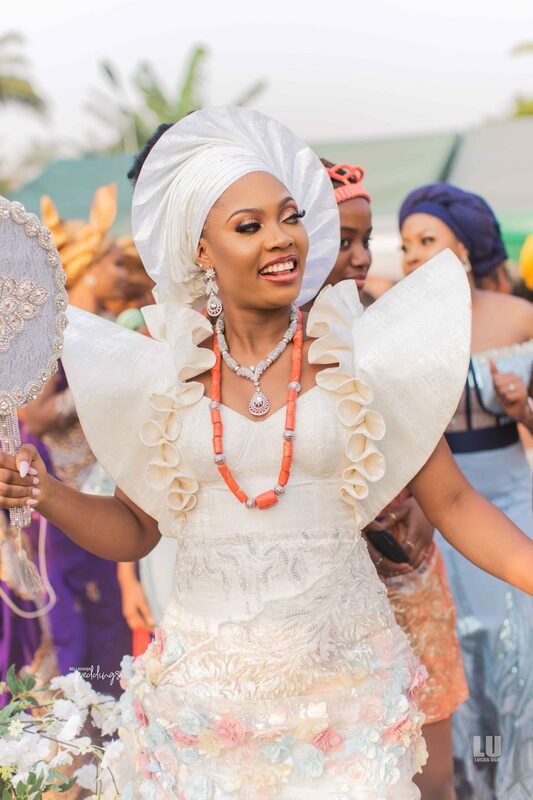 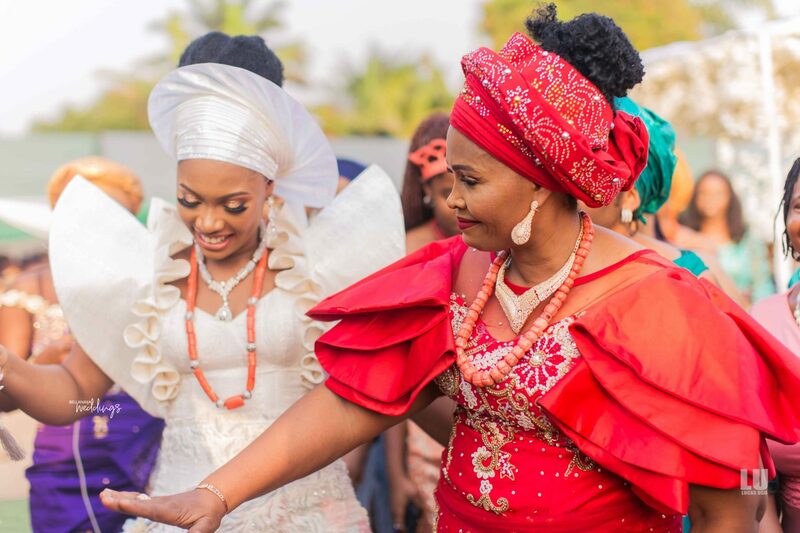 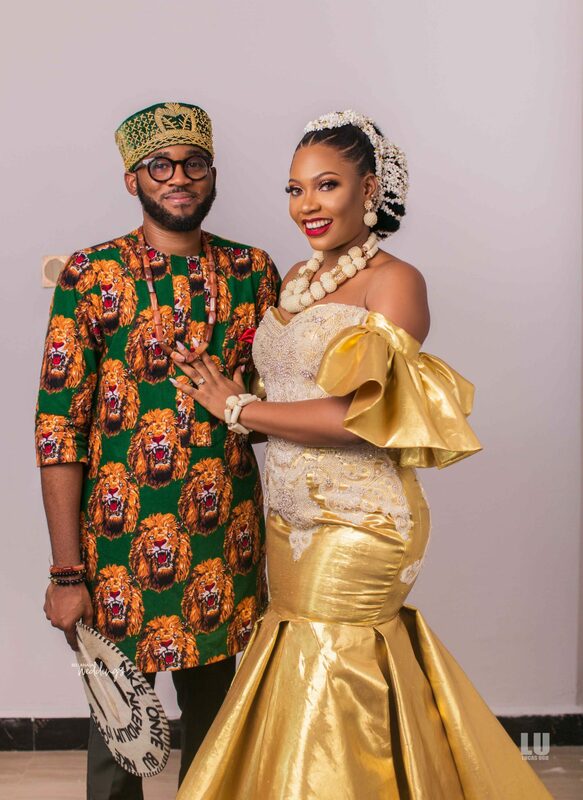 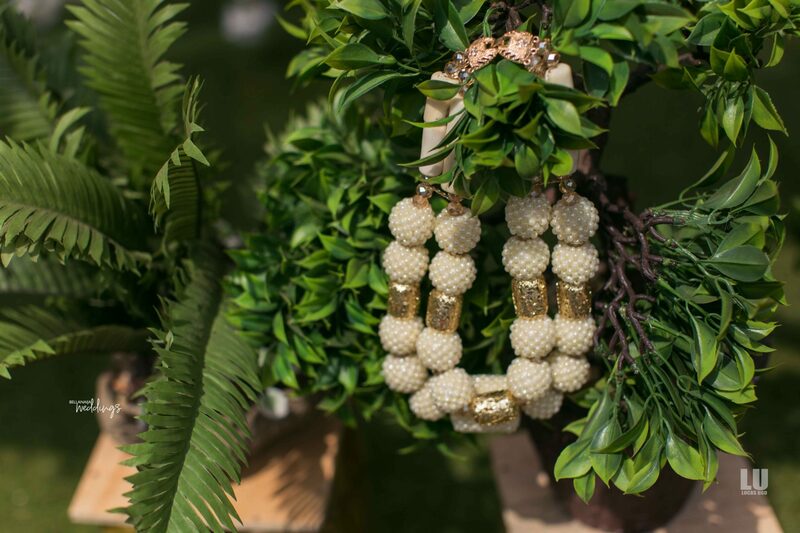 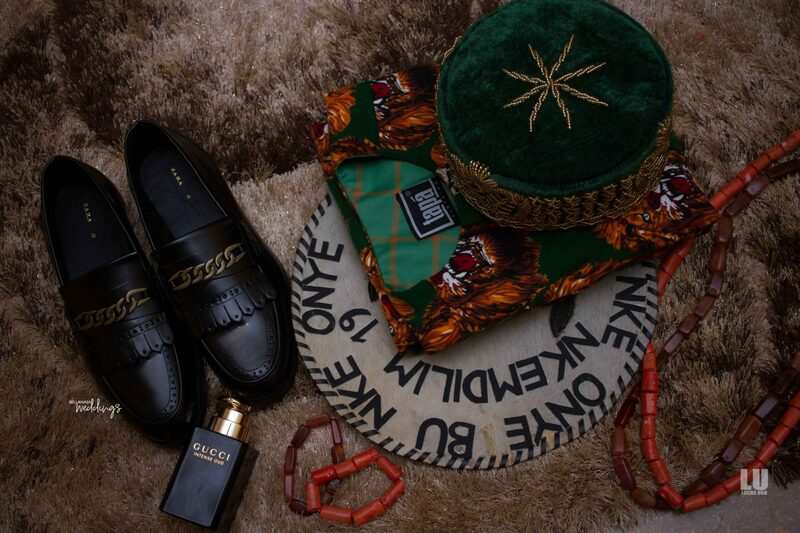 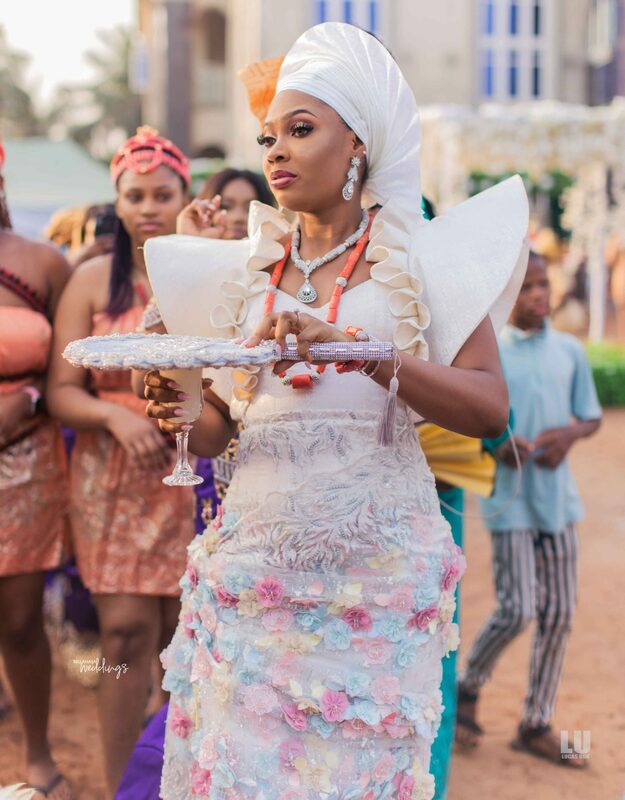 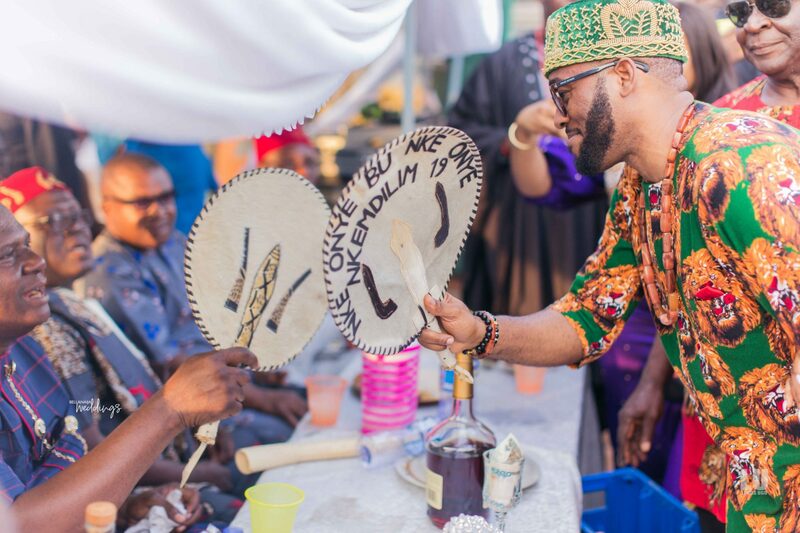 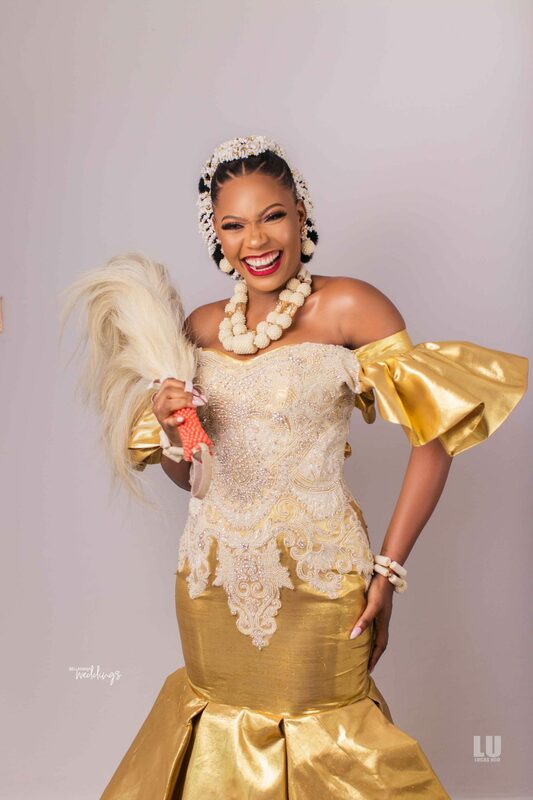 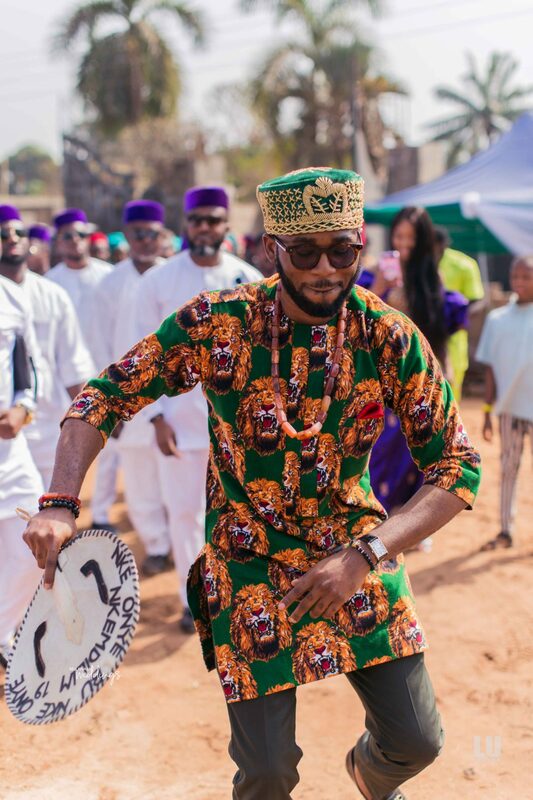 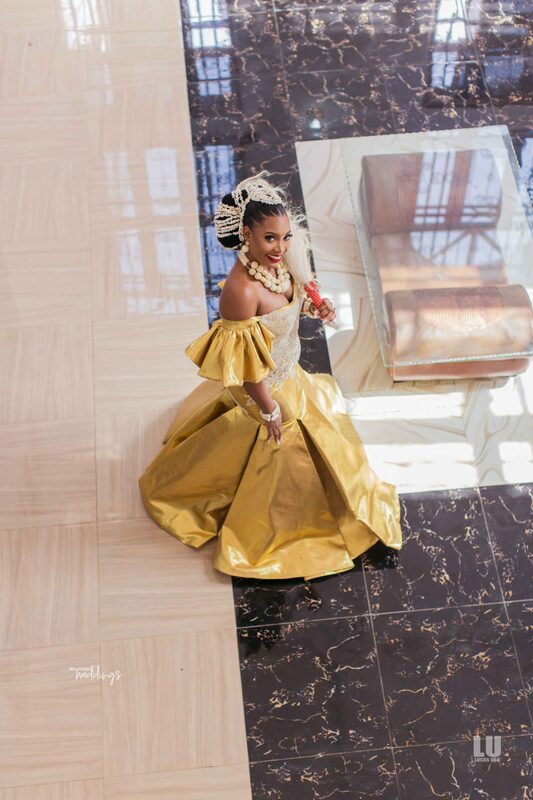 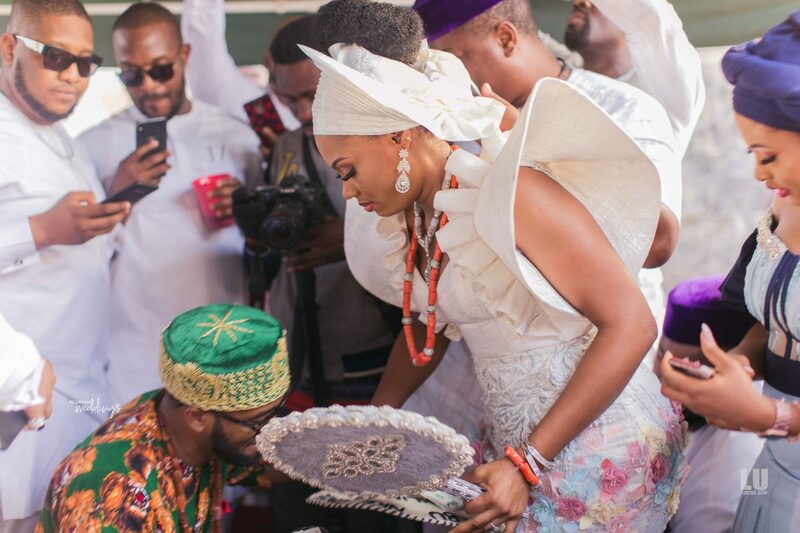 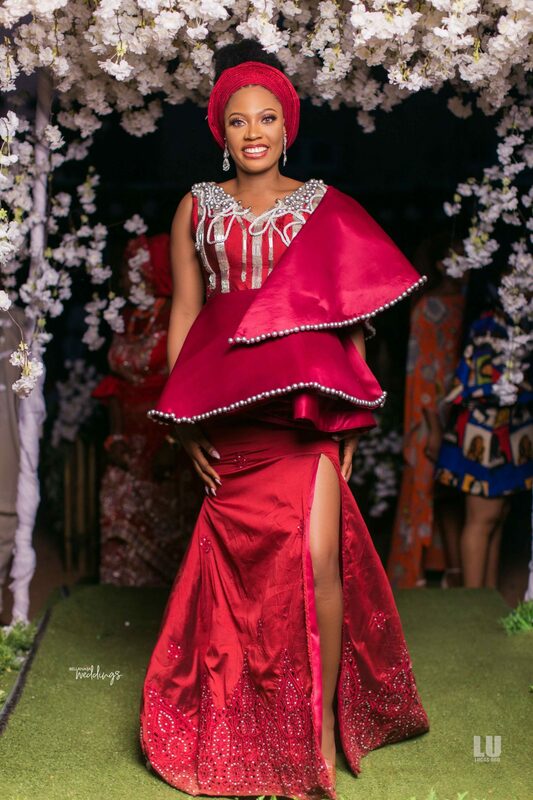 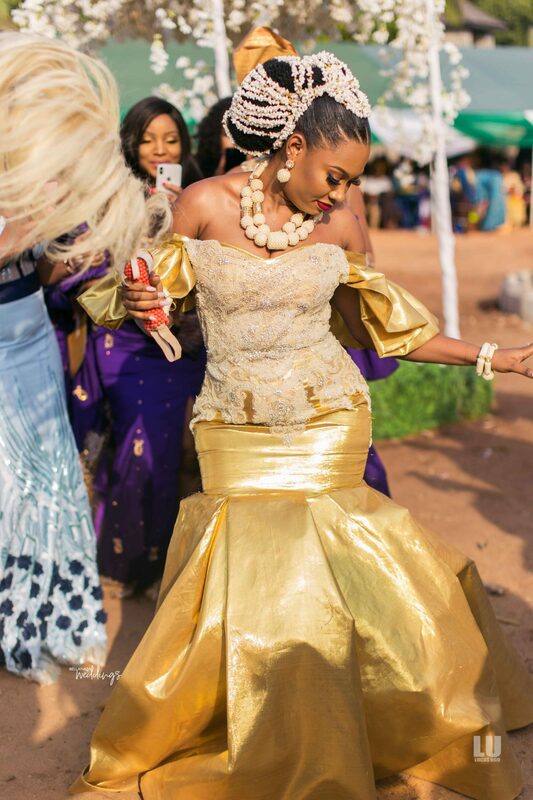 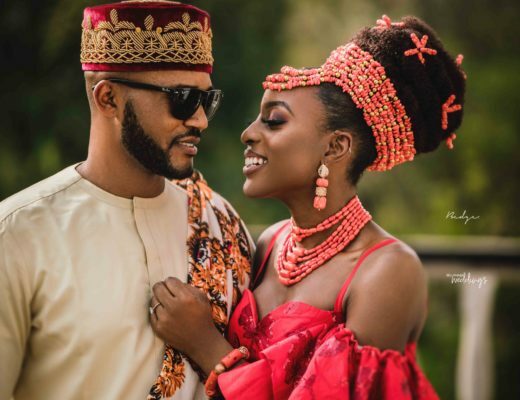 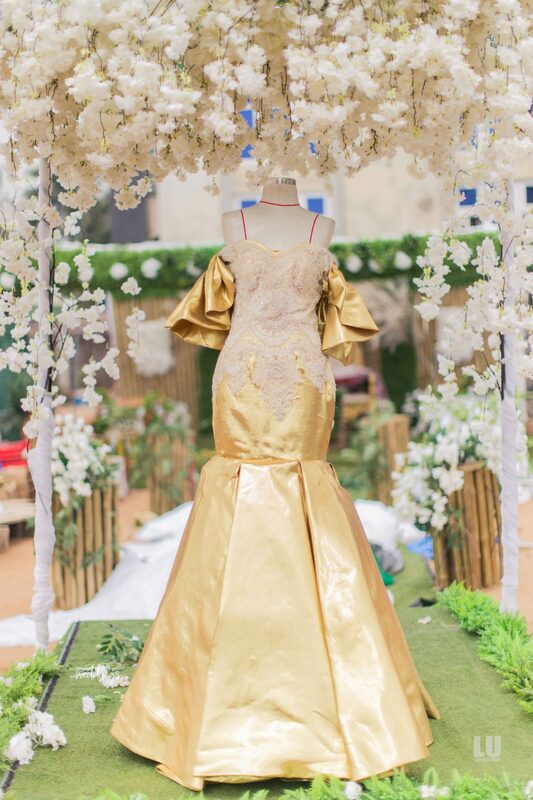 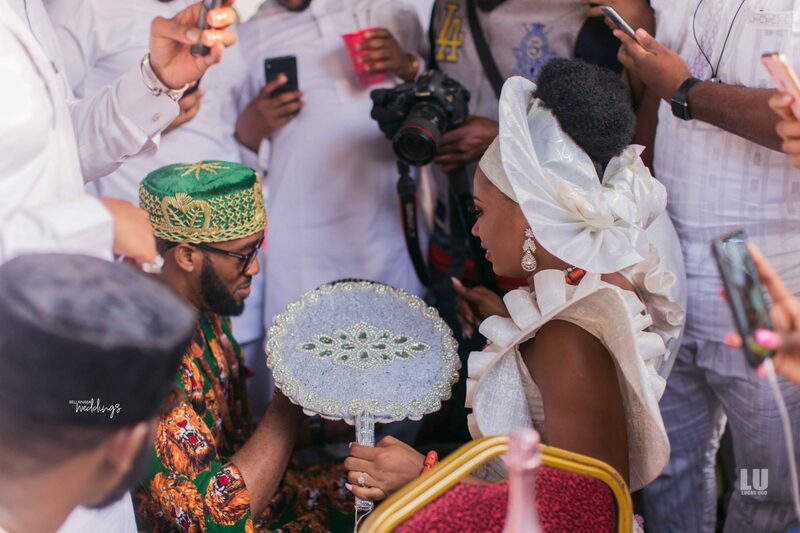 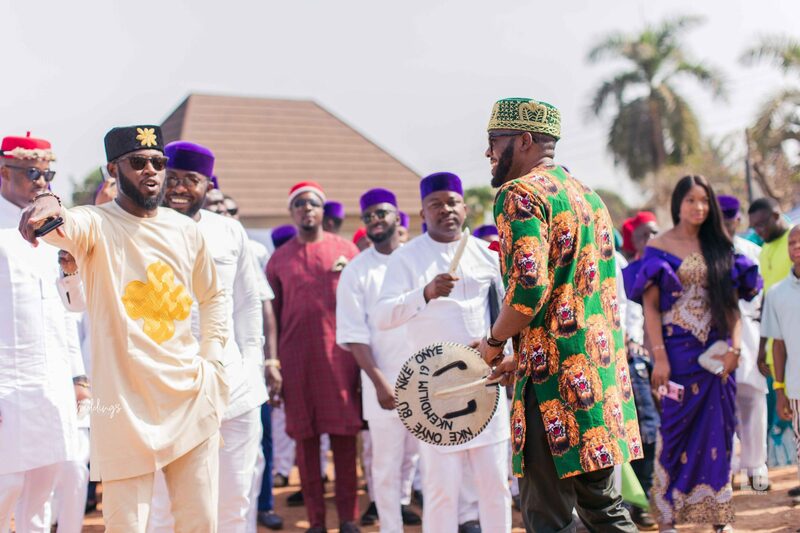 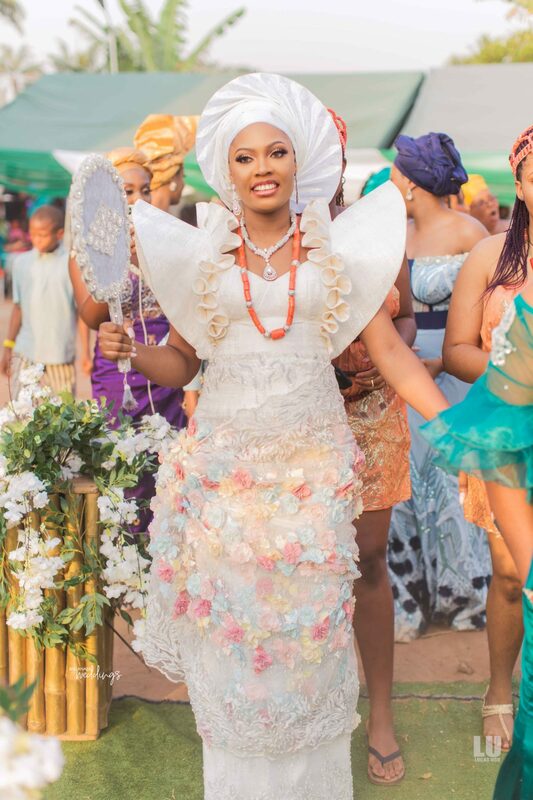 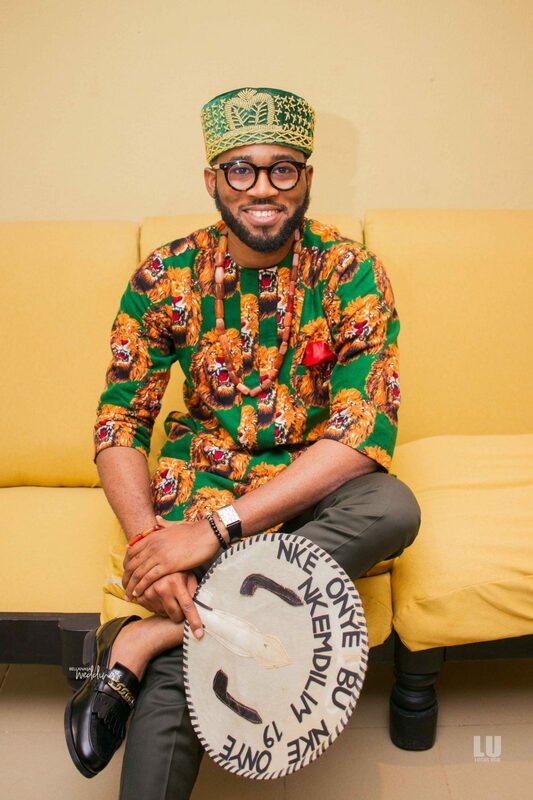 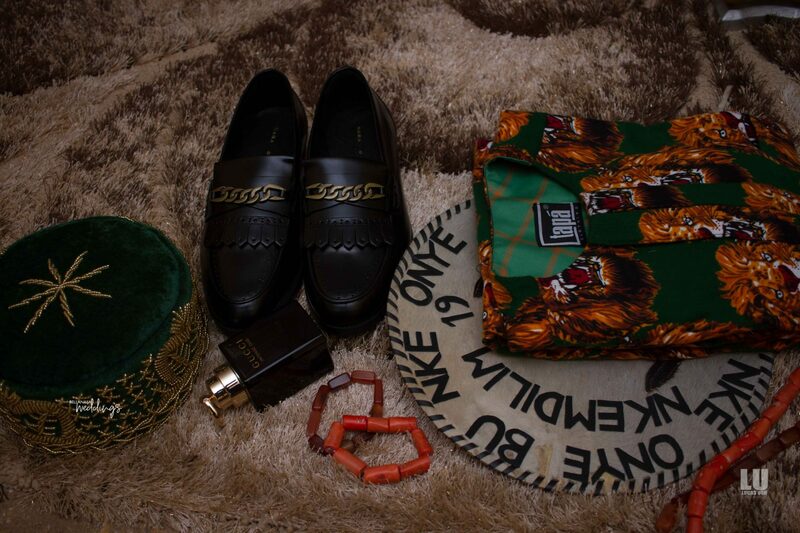 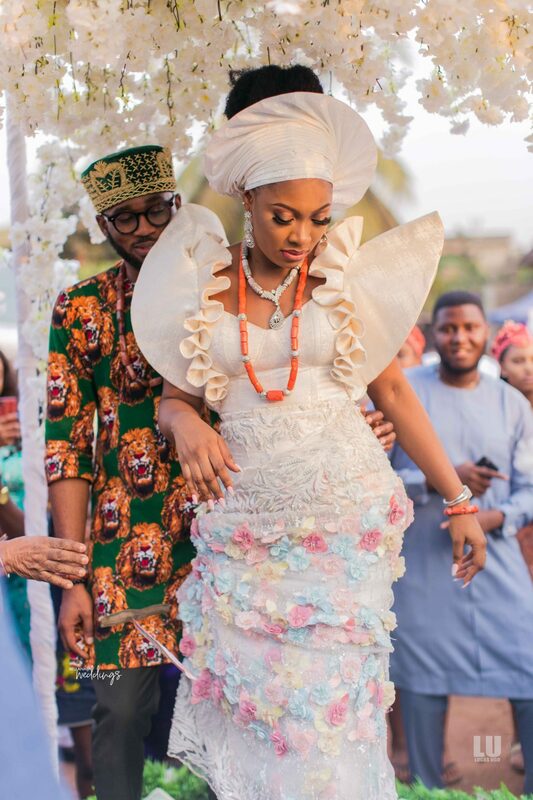 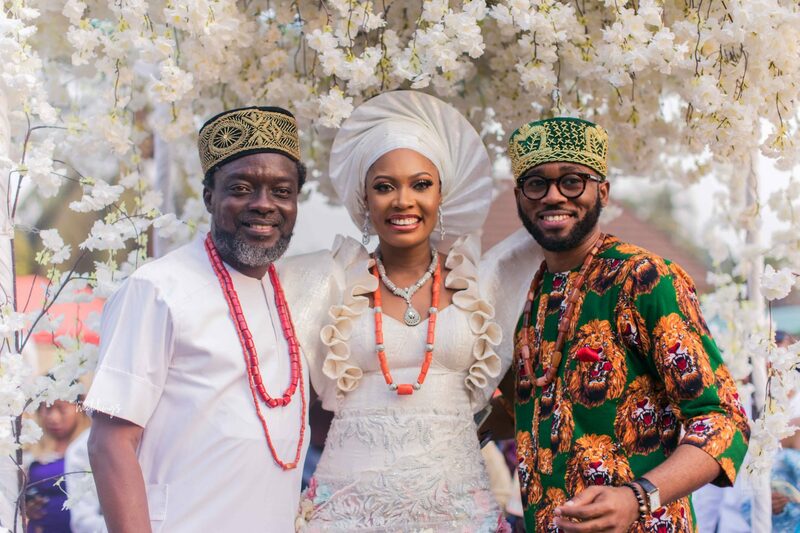 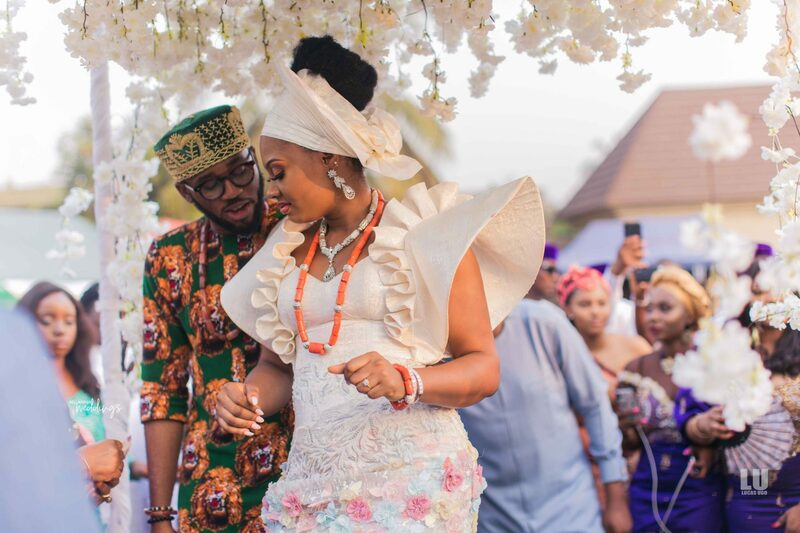 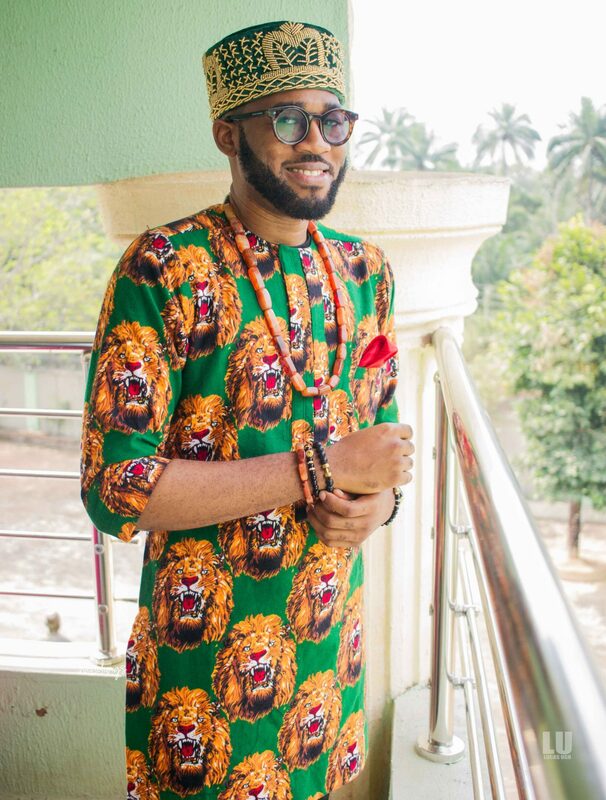 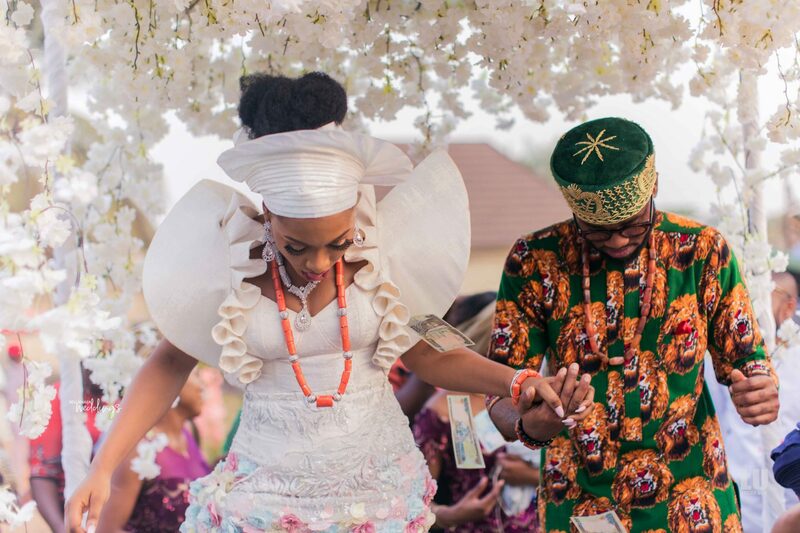 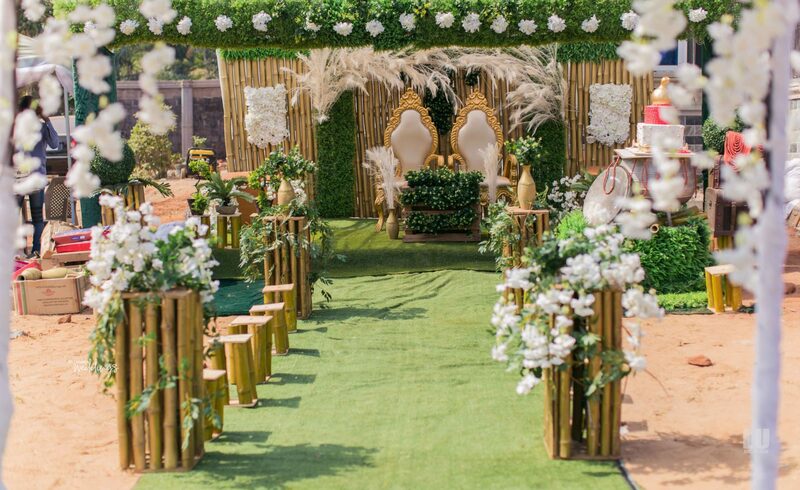 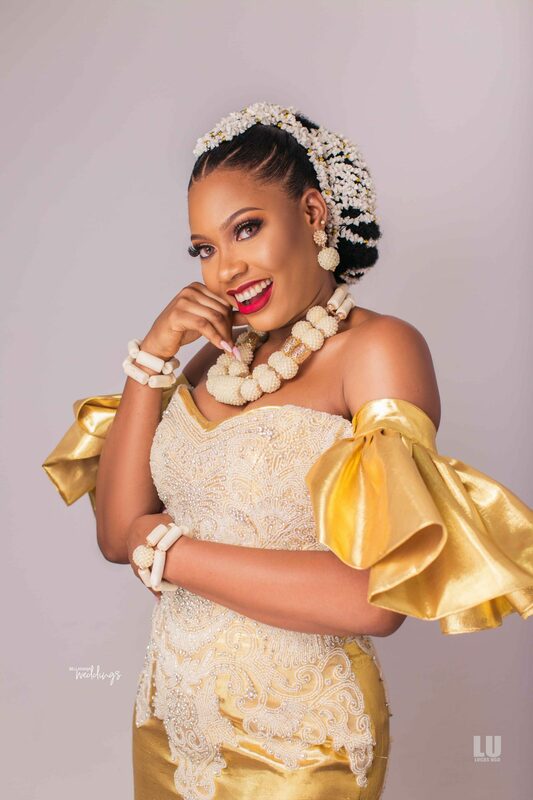 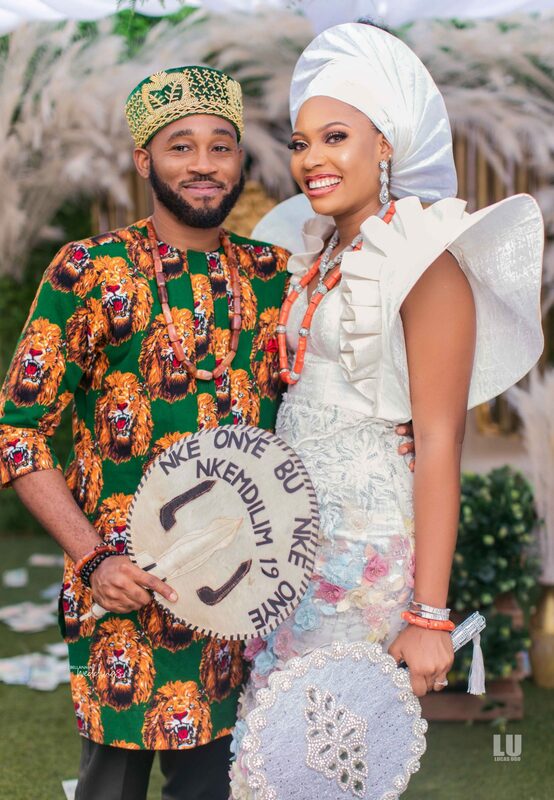 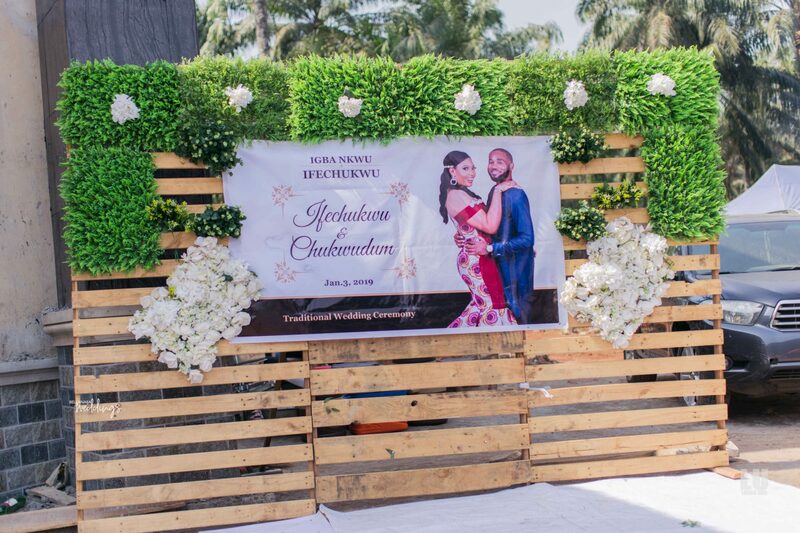 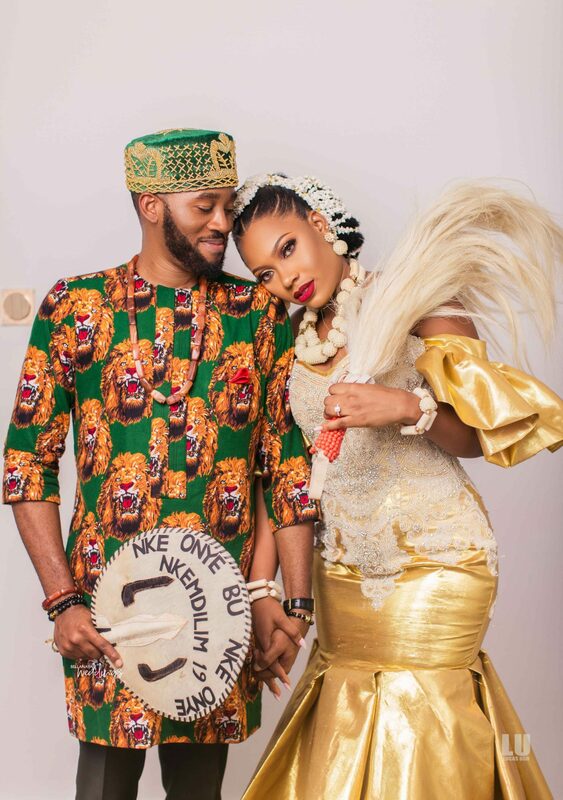 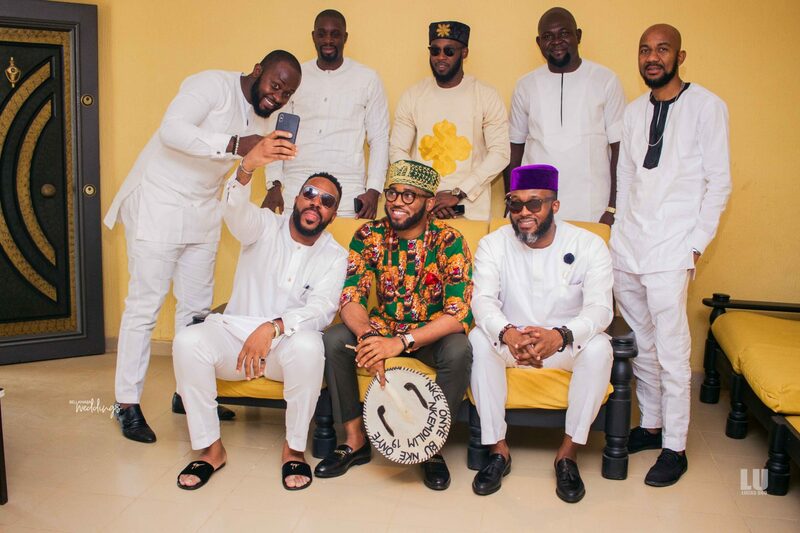 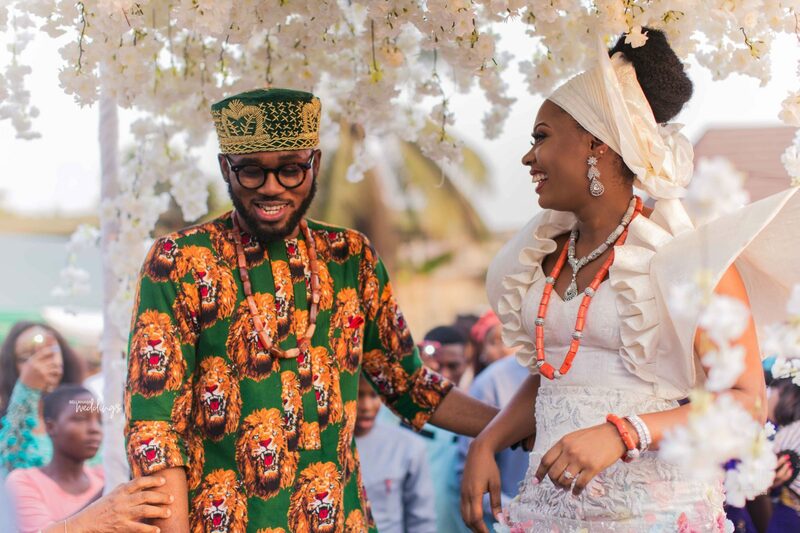 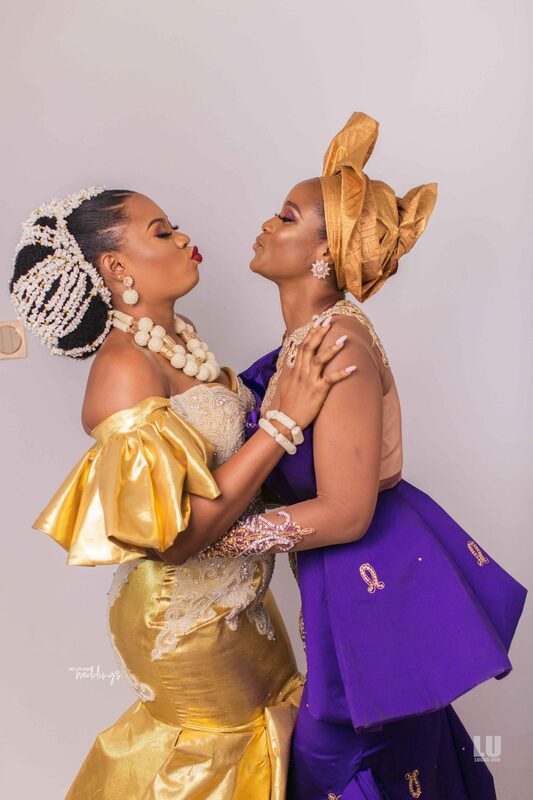 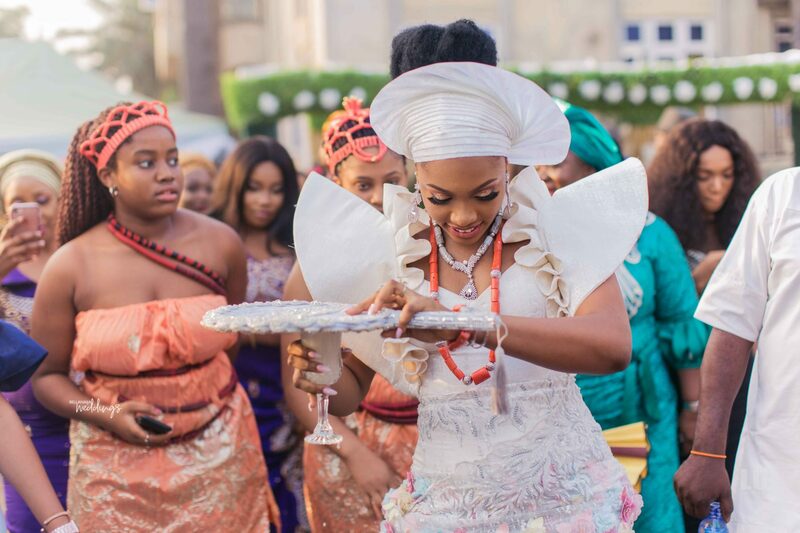 We do love how each element of the Ifechukwu and Chuks‘s Igbo traditional wedding which took place in Ojoto in Anambra State detailed their culture. 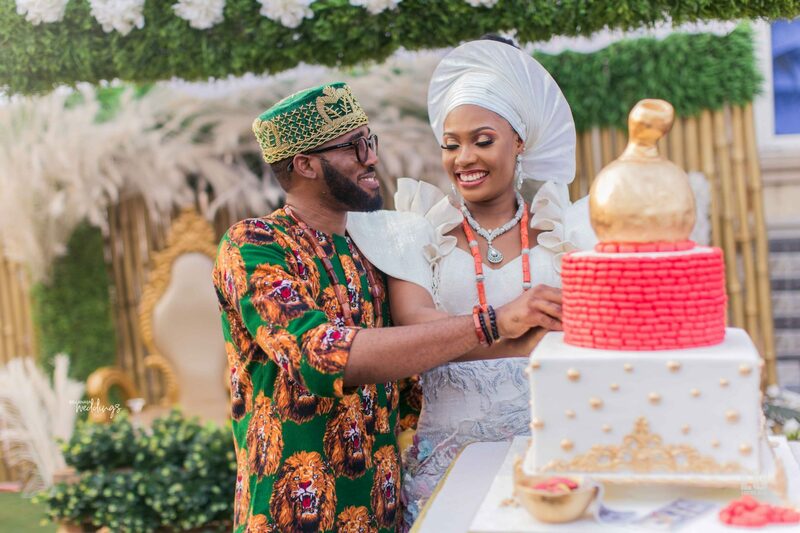 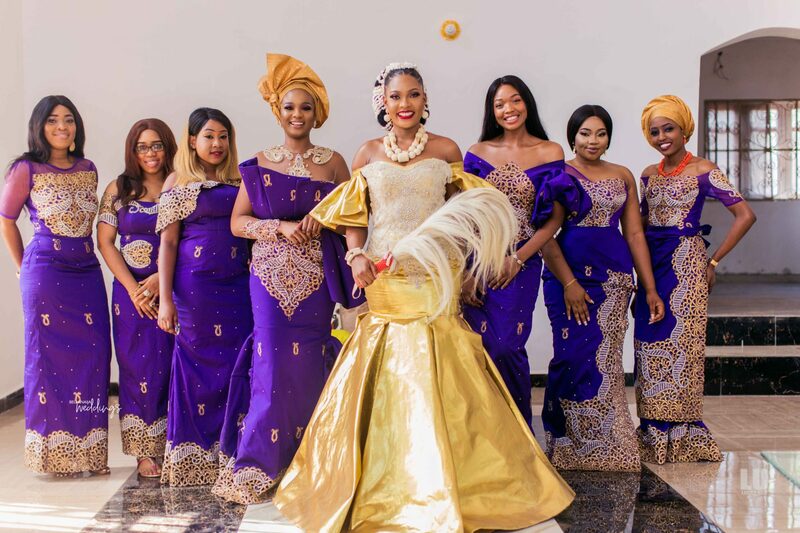 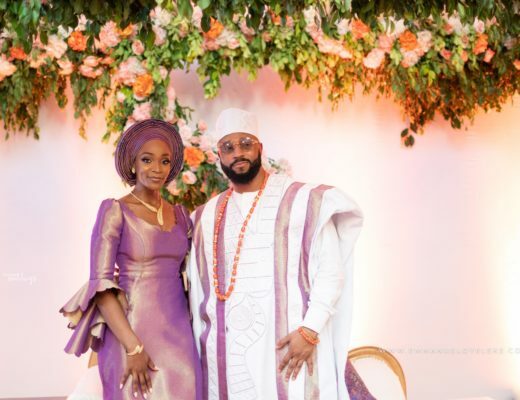 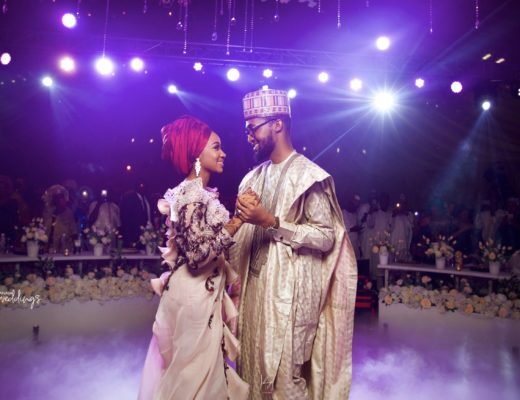 From their traditional outfits to the decor to the cake and all, the wedding fully captured the beauty of their culture and love. 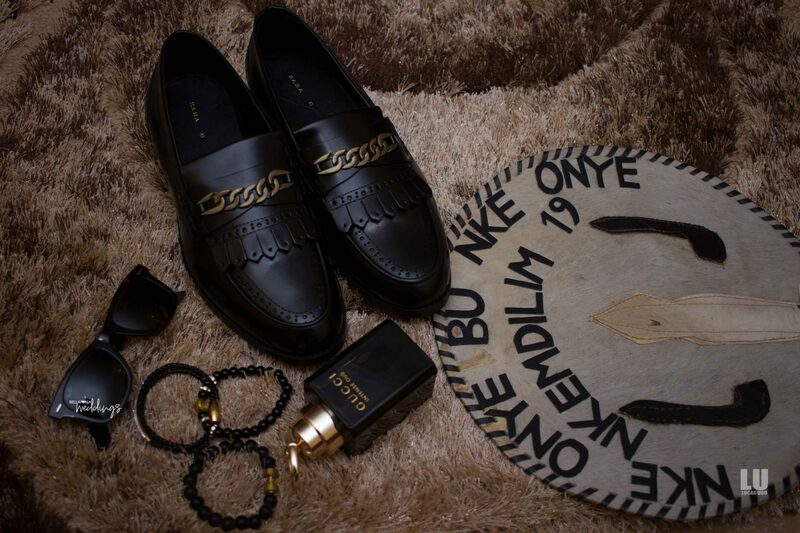 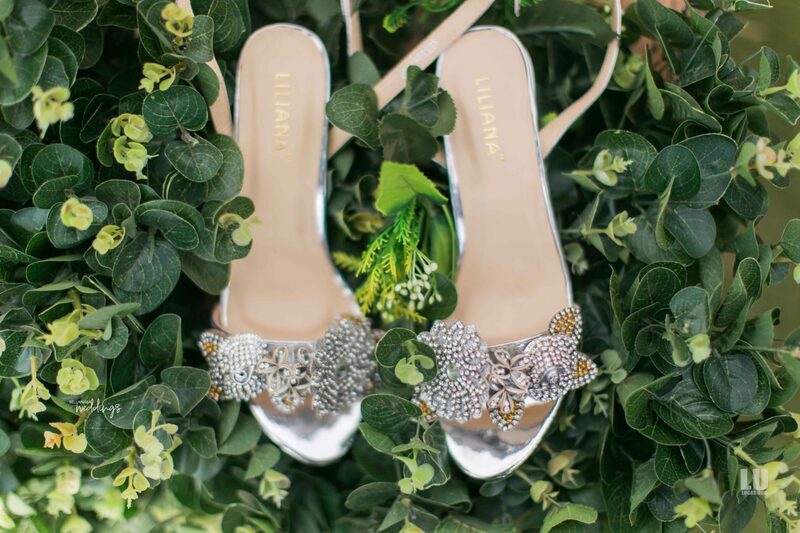 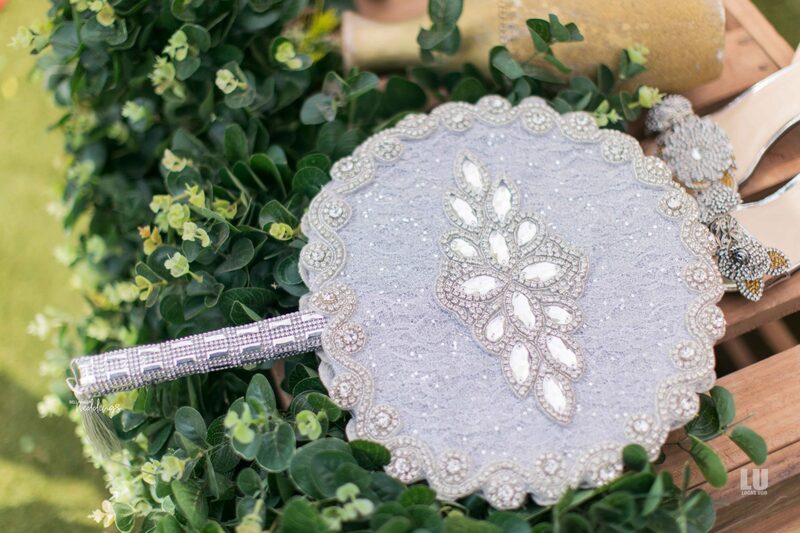 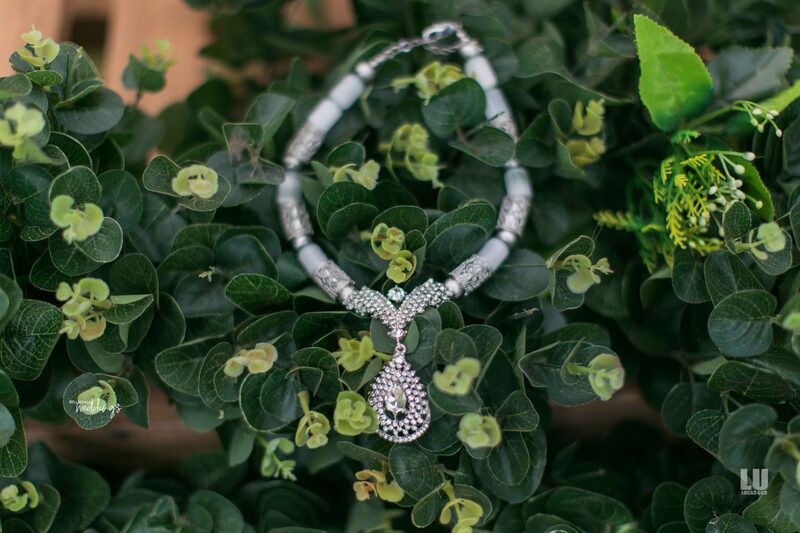 You know what, go ahead and see this wedding feature for yourself. 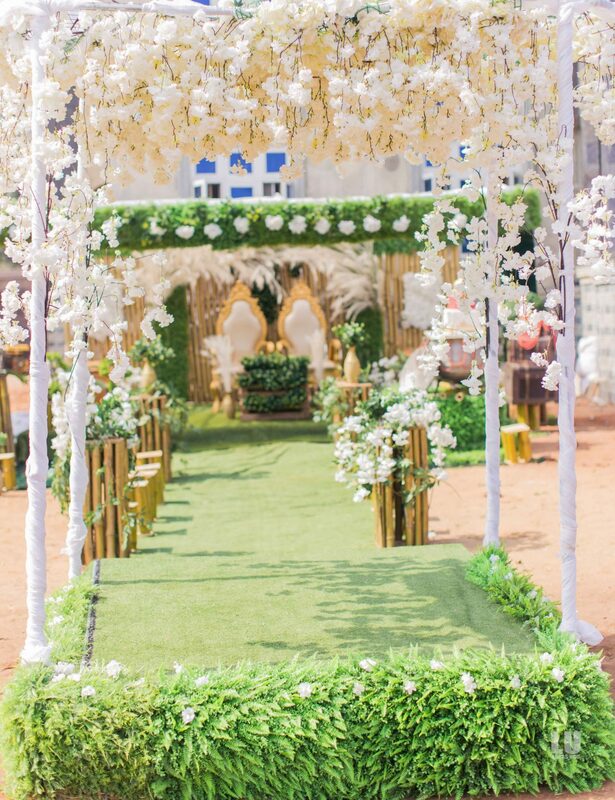 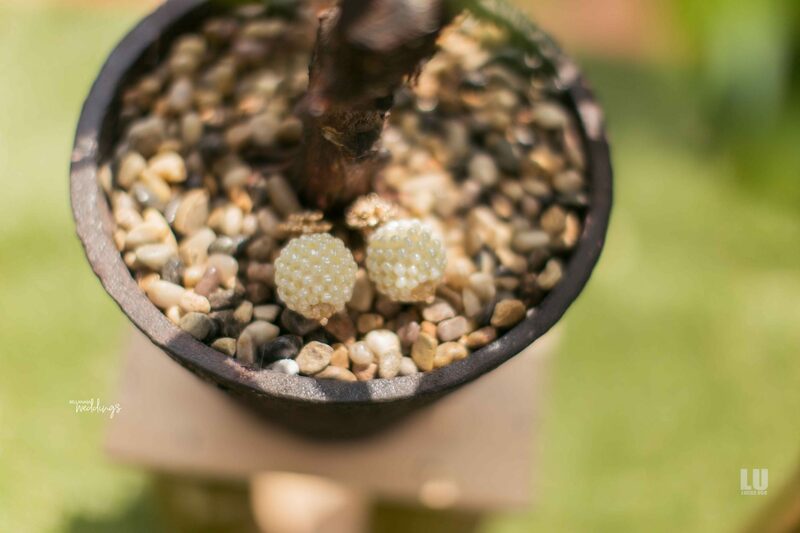 Check out their white wedding feature which is up here.